Are you a fan of sun-dried tomatoes? How about a fan of 10-minute lunches that don’t involve stuff between two slices of bread? 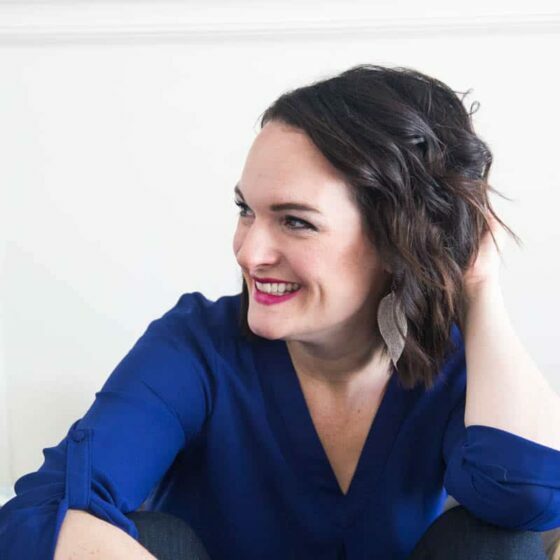 A few years ago I discovered that my husband doesn’t like sun-dried tomatoes after I had just bought them in bulk. And that was after years of incorporating them into our meals. He really is a patient husband. After he broke the news to me he clarified that he likes the flavor of sun-dried tomatoes, but doesn’t like the intensity of large pieces. My solution: turn remainder of the jar into sun-dried tomato pesto. 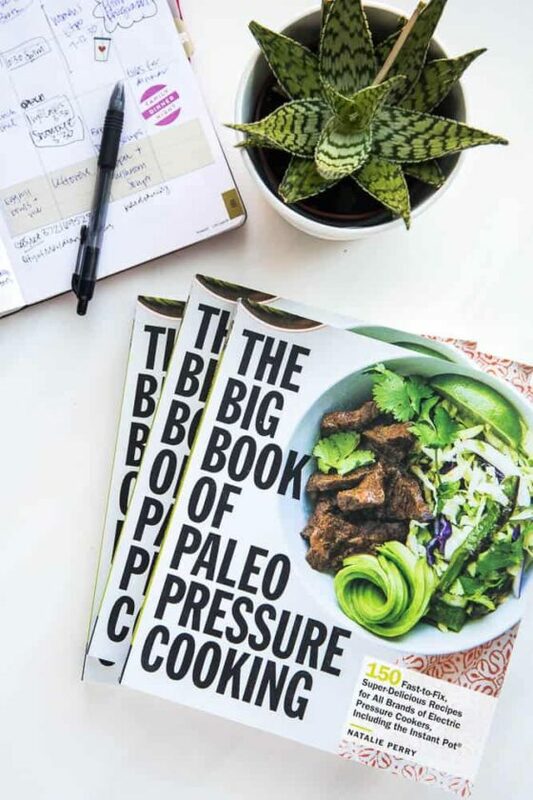 A lot of fantastic recipes came out of that post (click on the pesto links to see all the recipes). One of those recipes, the Balsamic Chicken Salad with Sun-dried Tomato Vinaigrette, I used in a recent catering job. 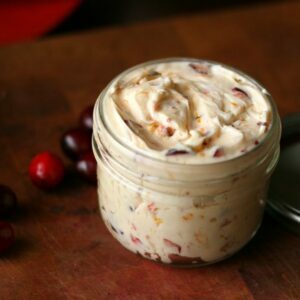 After that job, I had over two dozen egg whites and a big bowl of pureed sun-dried tomatoes sitting in the fridge. Or, in other words, I had lunch for over a week. 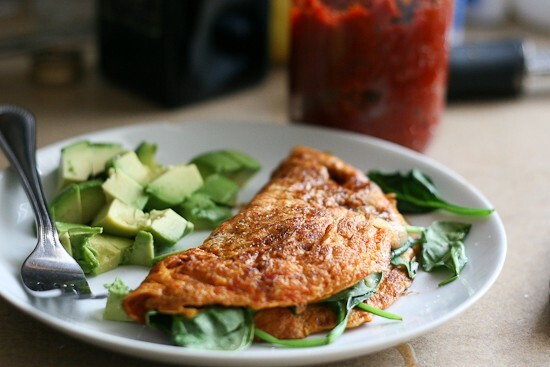 Turns out sun-dried tomato paste makes insanely good omelets. Eat the yolks! I tolerated the egg white omelets because I didn’t want them to go to waste, but I missed my yolks. 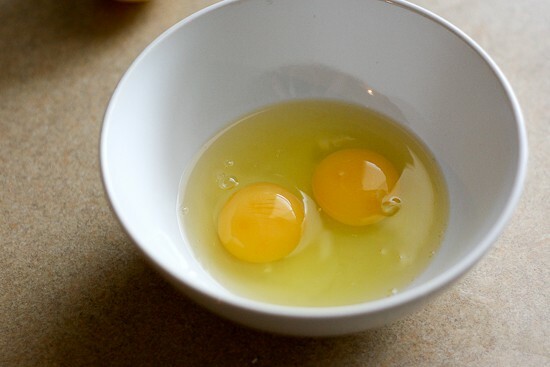 Yolks from farm-fresh eggs are healthy fats! None of that “low fat is best” baloney going on in this house. This time I didn’t make the pesto, but simply pureed the sun-dried tomatoes. 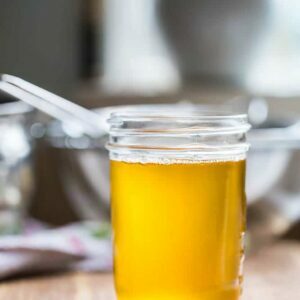 Whisk a spoonful of this into the eggs. Which is actually kind of hard. It doesn’t spread itself evenly in the eggs, but that’s alright. I make my omeletes like Bobby Flay does. After watching him do his thing during an omelet Throwdown, I always do it this way. Lift around the edges and let the uncooked, runny stuff go underneath. Keep doing it until no more egg runs around on the top. As soon as it’s solid enough to flip, do it. This one got a little darker than I wanted. Oh well. 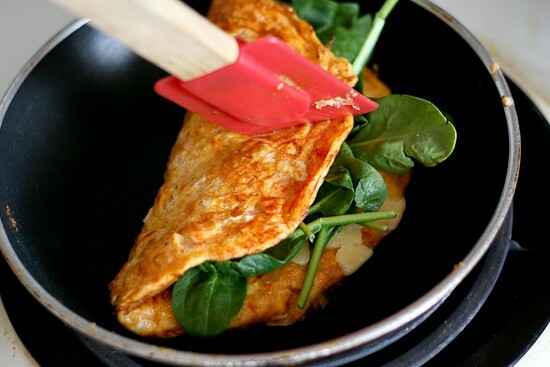 Fold it over, and if the omelet is particularly thick, hold it closed with a spatula. When the spinach is wilted a little and the cheese has started to melt, transfer it to a plate and let it sit for a few minutes. Drizzle some balsamic vinegar over the top and dice up some avocado to go on the side. It’ll be your favorite lunch, ever. 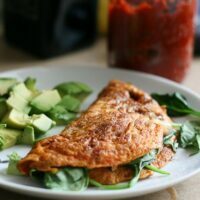 Pureed sun-dried tomatoes (or sun-dried tomato pesto) is a great way to liven up a basic omelet! Crack the eggs into a bowl and beat with a fork. 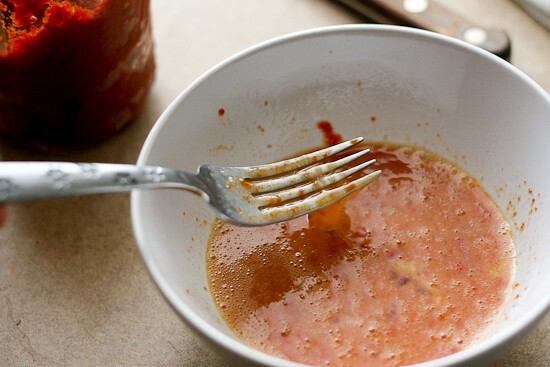 Add the tomato puree and a generous pinch of salt and pepper. Combine well. 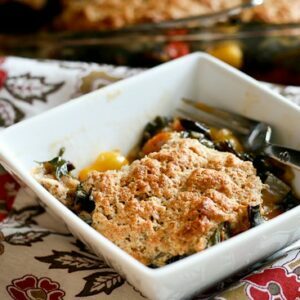 Heat a small non-stick skillet over medium heat, and add a teaspoon of bacon drippings, coconut oil, or grass-fed butter. Add egg mixture, and tilt the pan to spread egg mixture evenly. 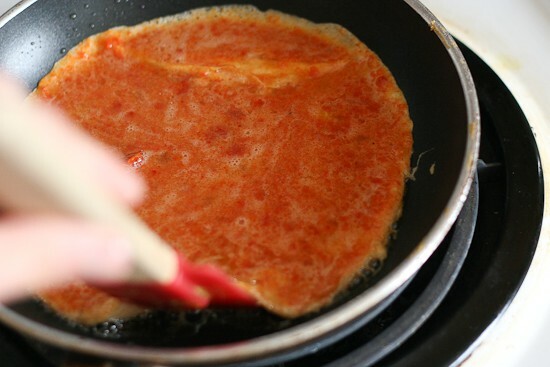 As the eggs begin to solidify around the edges, run a rubber spatula under the edges and let the uncooked egg mixture run underneath the omelet. 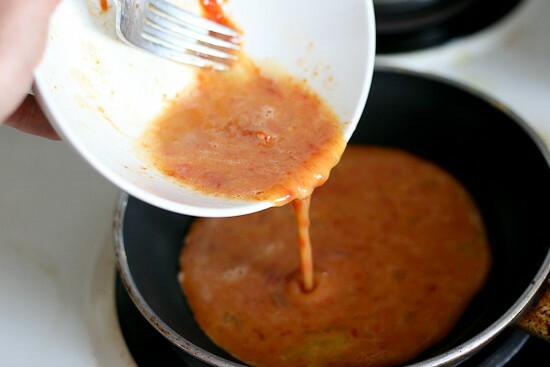 When the omelet is just cooked through enough (mixture is solid enough on top so it doesn't drip anywhere), flip over. Drizzle with balsamic vinegar and serve with some chopped avocado. 1. 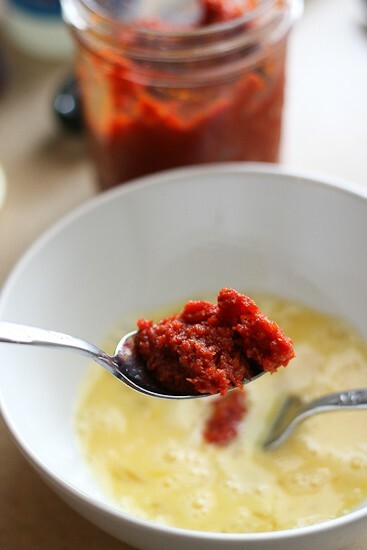 To puree the sun-dried tomatoes, simply add them to a food processor or high-speed blender with just enough of the oil from the jar to get things going. Store in an air-tight container in the fridge for a couple of weeks. This looks amazing to me this morning! Love the touch of balsamic drizzle!!! 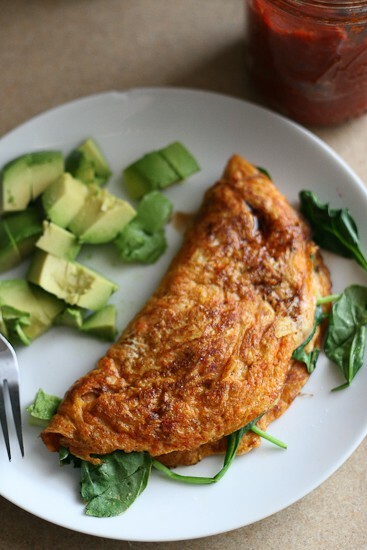 I love to make a simple and delicious omelet like this very often!!! This is my kind of omelet! I love sun-dried tomatoes! This sounds perfect. . . . Whole eggs are so good for you that it drives me CRAZY when people only order the whites! My boyfriend feels the same as your husband about sun-dried tomatoes and it drives me insane cause I love them so much! I need to try out this pesto on him. This omelet looks great! I’ve heard many great chefs say if that someone can pass the test of making a perfect omelet, they will go far. Looks like you’ll go far! This looks so delicious! 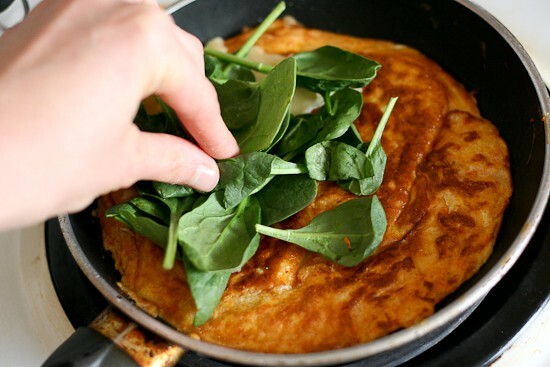 Spinach and cheese in an omelet – yummm! I’ve never seen Kerrygold grass fed cheese in the UK but I’ll just go with organic cheese. I just made this and it was amazing. Even Ella, who isn’t an eggeeater (or a spinach eater, unless it’s really unrecognizable (smoothies, enchiladas, etc), asked for seconds. I gave her some, but not happily. . . .I wanted it all myself! Yum! This looks delicious and such a creative spin on the omelet. Can’t wait to try it out- I might even add some feta for extra flavor. that’s from the price range, is a lot less expensive on the unique website. I do not even understand how I finished up right here, but I assumed this submit was good. This looks so delicious! Spinach and cheese in an omelet.I will soon try it out as it looks fabulous and yummy!! !